Are you organizing Natural Language Processing in kdb+? 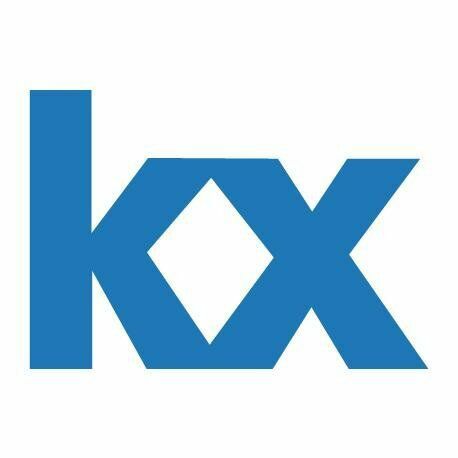 Are you an organizer of Natural Language Processing in kdb+ ? MaGESpire HK Meetup - Blockchain & Tokenomics S02E02: The Game of Blockchain!